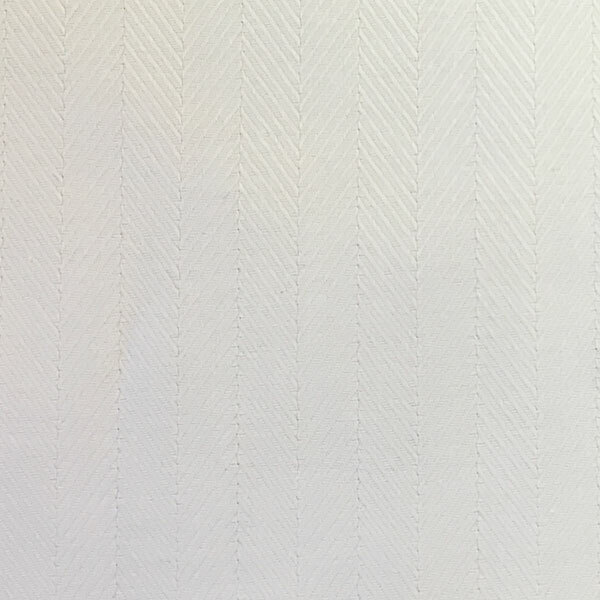 White Herringbone Fabric. 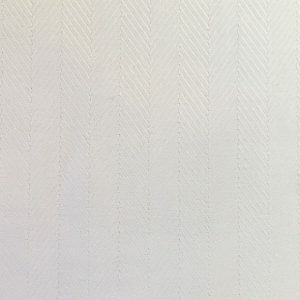 100% cotton herringbone. 60″ fabric width. This white herringbone goes perfectly with the white pique fabric we’ve listed below.